Dash around town in the stylish and riveting Back Zip Bootie from Marsell™. 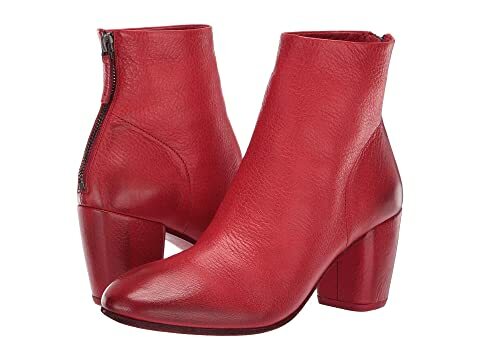 We can't currently find any similar items for the Back Zip Bootie by Marsell. Sorry!